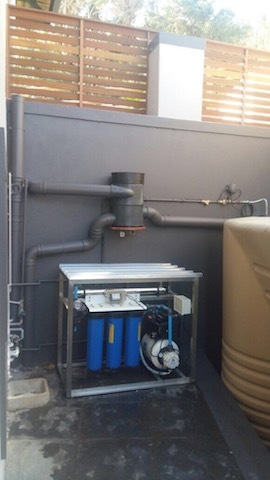 Our company designed and installed a rainwater harvesting system for a client in Otto's bluff in Pietermaritzburg. The clients 600m2 roof drained to four down-pipes at the corners of the building. Stainless steel Wisy inline filters were placed at each of these down-pipes, and fed into two 5000 liter raincell slimline tanks. The inline filters fed into the bottom of the tanks via underground. pipes. This ensured minimal aesthetic impact to the building. 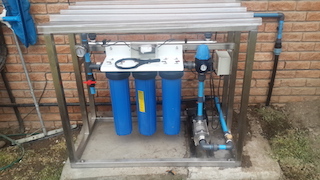 A transfer system was installed to transfer the water from one tank to opposite tank. 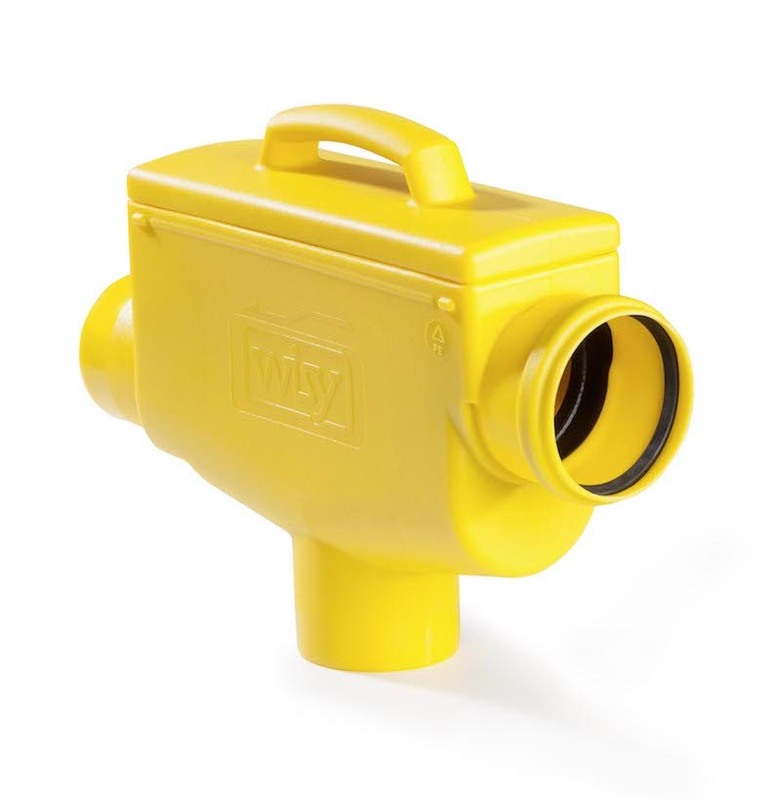 Water was drawn from the tank through a Wisy floating suction, and delivered to the house's plumbing by a stainless steel multi-stage centrifugal pump via our standard frame mounted filtration system. 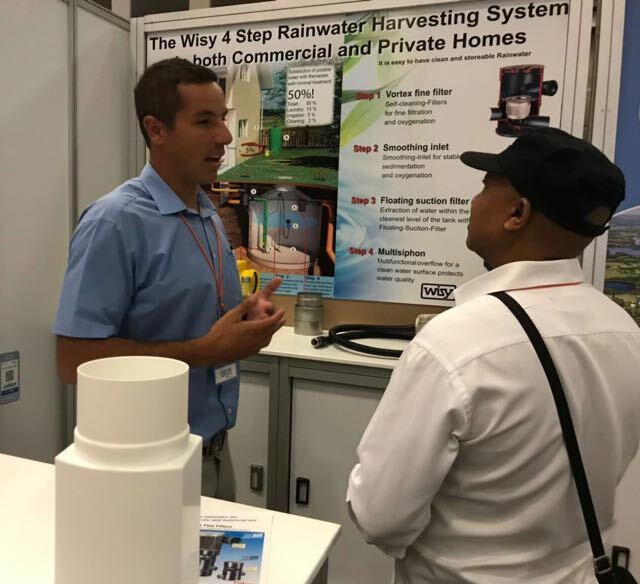 A back-up system was incorporated into the rainwater harvesting system, so as to ensure the household always has water, even in times of little rain.